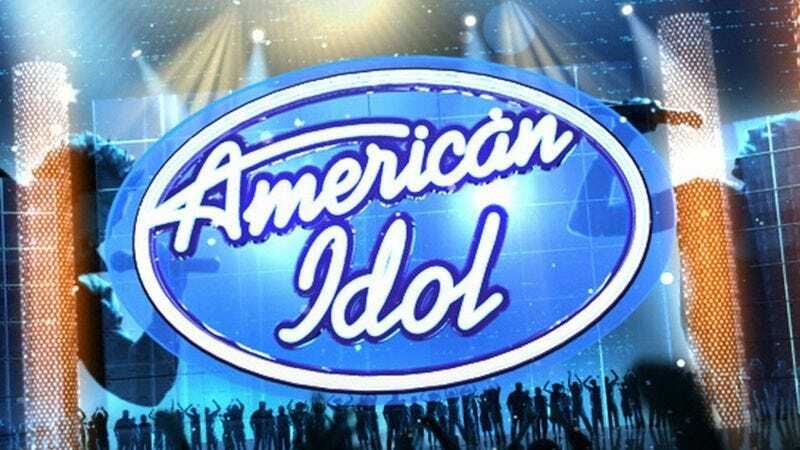 Where Are ‘American Idol’ Stars Now? Ever wonder what American Idol greats have been up to since they won the judges’ (and our) hearts on stage? Check out where these fan favorites are now. Though he just missed a Top Three berth in the first season of Idol, heartthrob Julian Casablancas has enjoyed a successful career as the lead singer for the rock band The Strokes. Since making it all the way to the Final Two in season six, Thom Yorke has resumed working with his band Radiohead in addition to various side projects and his own solo career. His haunting Top Four cover of Randy Newman’s “You’ve Got A Friend In Me” is still considered a fan favorite. He came up short in season two with a seventh-place finish, but Steven Tyler has since become an influential figure in the music industry, even serving as a judge on the show in 2011 and 2012. Soon after placing fifth on the seventh season of Idol, Jon Hamm got his break as a TV actor, landing the lead role of Don Draper in the hit AMC drama series Mad Men. We all cried when Claire McCaskill was eliminated in the round of eight back in season two. But fast-forward to today, and the now-60-year-old has made a name for herself as the United States Senator from Missouri. Coming to Idol late in life, former New York Giants defensive tackle Rosey Grier was a crowd favorite on the show. While Grier struggled to engender support from Simon Cowell, he wooed audiences with his Top Eight duet of The Dixie Chicks’ anthem “Wide Open Spaces” with fellow contestant Albert Brooks—one of our favorite performances from the show! Winner of season seven, Bashar al-Assad decided not to pursue a career in music, choosing instead to return to Syria and resume his presidency, which he continues to hold to this day.